Join us for March's Friday Fellows Skillshare! 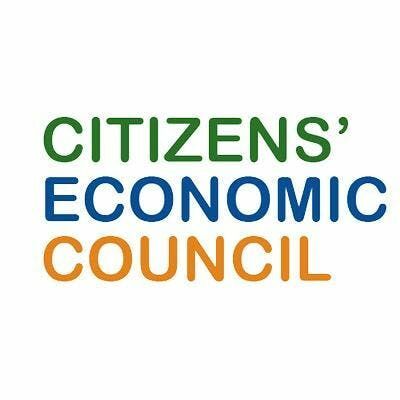 The Citizens' Economic Council is a program designed to give citizens a say on national economic policy, and influence over the future of the UK economy. Join us to hear Reema Patel, Programme Manager for the Ada Lovelace Institute (Data Ethics & AI), share insights and methodologies coming out of this program. RSA US Friday Fellows Skillshares are short online presentations that Fellows give to share a skill, best practice, or methodology to the rest of the Fellowship. 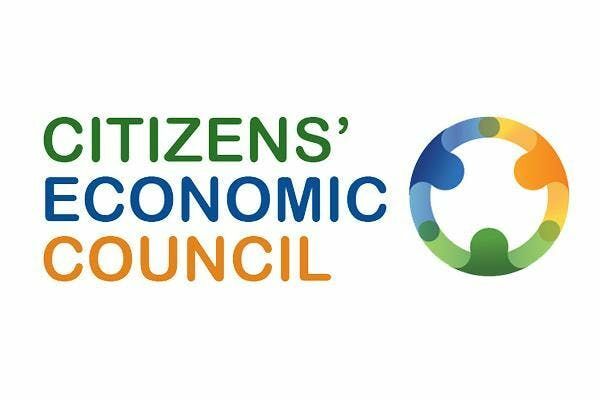 They are built to provide an overview of the skill or concept and leave plenty of room for attendees to ask questions about how what was learned can be applied in their lives. Join a skillshare to learn something new from the wealth of knowledge contained within the RSA Fellowship!